A perfect storm of events is eroding the perception of American deterrence—and the world will shortly become an even scarier place. The fiscal crisis has cast doubt on the government’s ability to act forcefully, especially the president’s emasculation during the entire process. These perceptions, of course, pale in consideration to the reality of out of control spending the first three years of the Obama administration that added almost $5 trillion to the U.S. debt and is both humiliating America and questioning whether it can still pay for its enormous military. Almost every day, we are borrowing $4 billion, enough to build a new fleet aircraft carrier and, of course, are not building aircraft carriers with such daily deficits as we did in World War II. via Works and Days » Unchained World. A World War II fighter plane was recovered from the depths of Lake Michigan, more than 60 years after it crashed during a training exercise. Cranes lifted the F6F-3 Hellcat out of 250 feet of water in Waukegan, Ill., about 40 miles north of Chicago, on Tuesday. The plane had been submerged since Lt. Walter Elcock, the pilot who survived the crash, was practicing landing on the U.S.S. Sable aircraft carrier on Jan. 5, 1945. As he was coming to the deck, Elcock recalled he brought the plane in too low, lost his lift and crashed into the water, according to an interview with the Daily Mail. He is now 89 years old and lives in Atlanta. The plane will eventually be displayed at the National Naval Aviation Museum in Florida. This is the sixth Hellcat fighter plane that the U.S. Navy has pulled out of Lake Michigan. Most recently, the Douglas SBD Dauntless U.S. Navy plane was recovered from the lake in April. 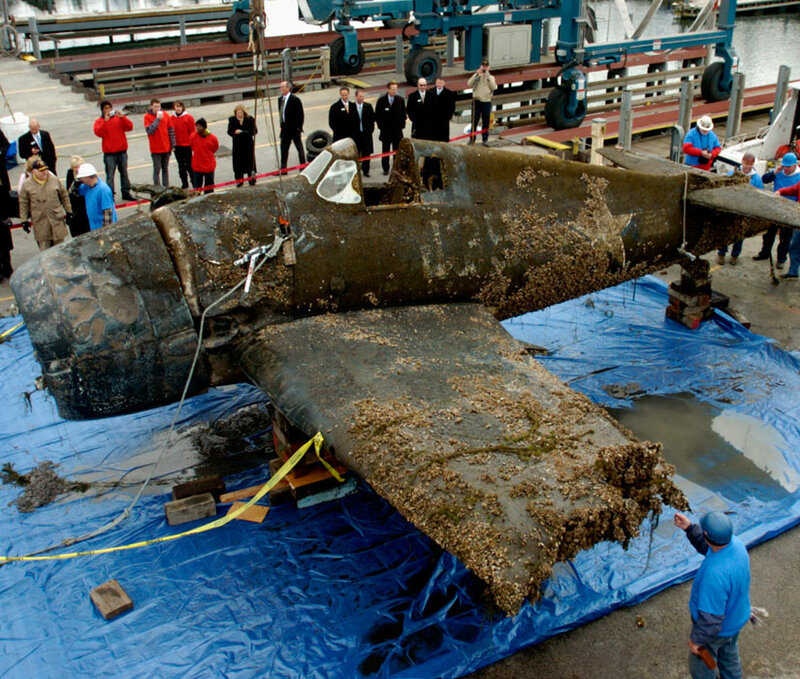 via WWII Fighter Plane Recovered: BIG PIC : Discovery News. In 1781, Thomas Jefferson, having served as governor of Virginia, declared he’d had enough of politics. And he wasn’t even 40. 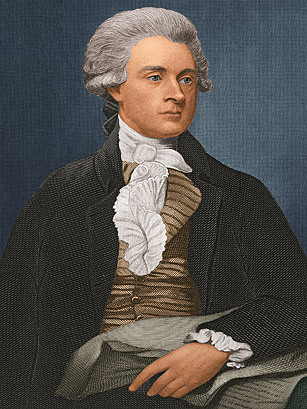 In the next two decades, Jefferson would take on many public roles — U.S. minister to France, the nation’s first Secretary of State, vice-president under John Adams, and, of course, the third President of the United States of America — but by 1781 he’d already earned a place in the history books. A delegate to the Second Continental Congress, he was just 33 in 1776, when he drafted the remarkable Declaration of Independence. Two years before holding those truths to be self-evident, he penned A Summary View of the Rights of British America while serving in Virginia’s House of Burgesses. 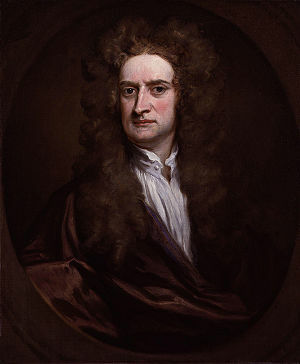 Newton, Moonlighting as an Alchemist – NYTimes.com. http://www.dispatch.com/live/content/local_news/stories/2010/10/03/ Two-worn-civil-war-flags-set-to-be-saved.html?sid=101Two more flags that flew as Ohioans fought and died during the Civil War are being repaired and restored to their former glory thanks to private donations. Although flags from the 5th U.S. Colored Infantry and the 4th Ohio Volunteer Cavalry will be saved, hundreds of others are falling to pieces at the Ohio Historical Society because of lack of funds to preserve them. Nearly 150 years later, the smell of gunpowder still clings to some. The small “flank” flag from the 5th U.S. 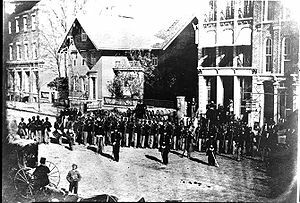 Colored Infantry, the first black troops to be organized in Ohio, and the regimental colors of the 4th Ohio Volunteer Cavalry, a unit from Cincinnati that participated in many major battles, were carefully packed away Monday at a Historical Society warehouse. They will make a short trip to Textile Preservation Associates of Ransom, W.Va. There they will undergo a delicate restoration process: They will be bathed in distilled water, dried and encapsulated between layers of a see-through fabric. The edges will be carefully sewn closed, and the flags then will be ready for mounting and display. Cliff Eckle, a curator at the Ohio Historical Society, prepares two Civil War flags to be restored as a result of donated funds. The top flag is an 1863 flank marker for the 5th U.S. Colored Infantry; the other is the regimental colors of the 4th Ohio Volunteer Cavalry. 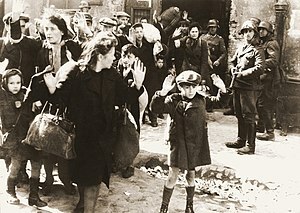 Hitler’s Willing Executioners: Ordinary Germans and the Holocaust is a book well worth reading. I’ve read it and I think highly of the book. Goldhagen’s gripping and shocking landmark study transforms our understanding of the Holocaust. Refuting the widespread notion that those who carried out the genocide of Jews were primarily SS men or Nazi party members, he demonstrates that the perpetrators?those who staffed and oversaw the concentration camps, slave labor camps, genocidal army units, police battalions, ghettos, death marches?were, for the most part, ordinary German men and women: merchants, civil servants, academics, farmers, students, managers, skilled and unskilled workers. Rejecting the conventional view that the killers were slavishly carrying out orders under coercion, Goldhagen, assistant professor of government at Harvard, uses hitherto untapped primary sources, including the testimonies of the perpetrators themselves, to show that they killed Jews willingly, approvingly, even zealously. Hitler’s genocidal program of a “Final Solution” found ready accomplices in these ordinary Germans who, as Goldhagen persuasively argues, had absorbed a virulent, “eliminationist” anti-Semitism, prevalent as far back as the 18th century, which demonized the Jews and called for their expulsion or physical annihilation. Furthermore, his research reveals that a large proportion of the killers were told by their commanders that they could disobey orders to kill, without fear of retribution?yet they slaughtered Jews anyway. By his careful estimate, hundreds of thousands of Germans were directly involved in the mass murder, and millions more knew of the ongoing genocide. Among the 30 photographs are snapshots taken by the murderers of themselves and their victims. 1I am a german and for me this sounds like it could have been that way. The nazi regime was very good at propaganda. It should be a warning for the civilized world that even a well educated first world country can be victim to a radical ideology. The time after world war I was of course a very hard time in germany and people are more likely to follow false prophets in such times. perverted everything that Christianity stands for. I’m three-quarters German. I had relatives here in the US who went to German school, read German newspapers, sang German patriotic songs, and joined the Bund, remaining loyal to Germany even after the declaration of war. All those men went into the Army, serving in the Pacific Theater. After the collapse of the Third Reich, many of them were still proud of Germany’s accomplishments during the war. It seems to be part of a cultural mindset that can be hard to fathom. In pictures: secrets of the Vatican archives | Books | guardian.co.uk.The Grand Vizir of the Ottoman Empire, Karà Mustafà, attacked Vienna with an army of 160,000 men in 1683. 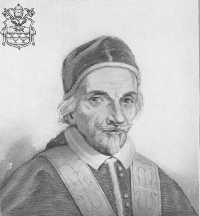 Appointed as head of the Christian army by the intervention of Pope Innocent XI, the King of Poland, John Sobieski, led an army of 70,000 men to the walls, and broke the siege on 11 September after eight hours of combat. CLICK LINK FOR PHOTOS. The ancient Olmec civilization is believed to have been centred around the southern Gulf Coast of Mexico area (today the states of Veracruz and Tabasco) – further south east than the heart of the Aztec empire. The Olmec culture developed in the centuries before 1200BC (BCE), and declined around 400BC. We know far less about the Olmecs than we do about, for example, the Aztecs and Mayans. 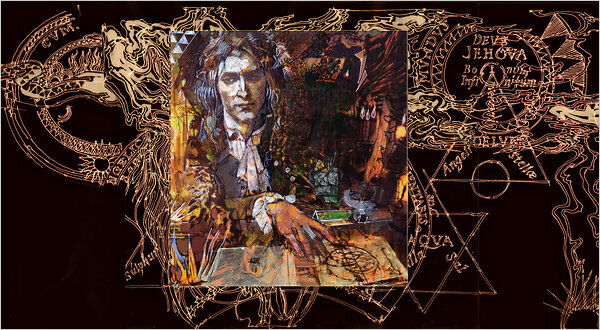 There are very few written records to tell us about the culture. In fact, at first Olmec artifacts were thought to be Mayan, and the Mayans were thought to be the first great culture in the area. 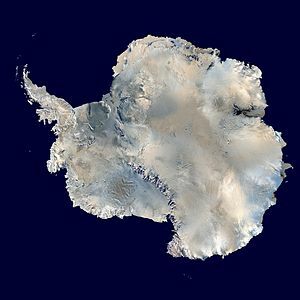 The generally accepted belief is that the culture arose from people in the area, although some have suggested that the Olmecs may have originally come from Africa. The major Olmec urban area in early times was San Lorenzo Tenochtitlán, at the time the largest city in Mesoamerica. This was probably a ritual and political place, housing thousands and using an elaborate water and drainage system. 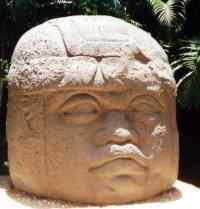 The city and in fact the ancient Olmec civilization is often remembered because of the gigantic stone heads that have been found here. There are a couple of reasons why the Olmecs are so important. First, they used and perhaps developed many things culturally and religiously that were later used by the Mayans and Aztecs and many other cultures. Second, they had a wide influence in their day, which gives us reason to believe that they may be responsible for spreading some of these ideas. The Olmecs carved stone, jade, and the volcanic rock basalt (used for the great stone heads). The stone was quarried and imported. We can see similar types of sculpture as far away as central Mexico (the land of the Aztecs) and the states of Oaxaca, Morelos, Guerrero, perhaps even farther. In 2006, archaeologists unearthed a city that they believed was influenced by the Olmecs, only 40km / 25mi south of Mexico City. A new urban society related to the Olmecs suggests that their influence may have been stronger than we ever suspected. Read more about the city of Zazacatla and the ancient Olmec civilization. The Olmecs had a rich society, traded with far away peoples and ate a wide variety of foods (did they pioneer some dishes of Aztec food?). So aside from trade and carving, how did the Olmecs influence Mexico, and eventually the Aztec empire? We're uncertain, but it's believed that they may have been early adopters of the complex religious system that the Mayans and the Aztecs would use. Temple mounds, jaguars, many gods, and perhaps even human sacrifice were used by the Olmec society. The jaguar is a common figure in Olmec religion – especially combined with a snake or human child. The layout of their newer city (after the decline of San Lorenzo Tenochtitlán), La Venta, would be copied by future societies. The calendar used for centuries in Mexico may also have originated with the Olmec. Their astronomy was also carried on by later groups. They were probably obsess with the timing of religious ritual, as the Mayans and Aztec would be after them. Even the ritual ball game so popular among the Aztecs is believed to have been played in the ancient Olmec civilization. What other Olmec influences were still felt in the Aztec empire? Music? The hierarchy of society? Laws? It may be that the influence of the ancient Olmec civilization is far greater than we now understand. Residential school survivor Martin Tuesday of Sioux Lookout, Ont., holds his grandchildren close while attending the TRC concert Wednesday evening. 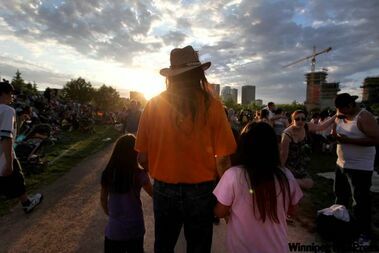 It was a historic day that started off quietly — the smell of smoke from the sacred fire wafting throughout The Forks, as residential school survivors read aloud painful memories, only to be capped off with a night of dance and jubilation from the top aboriginal musicians in the country.